The 2017 Nobel Prize in Literature has been awarded to the English author Kazuo Ishiguro. 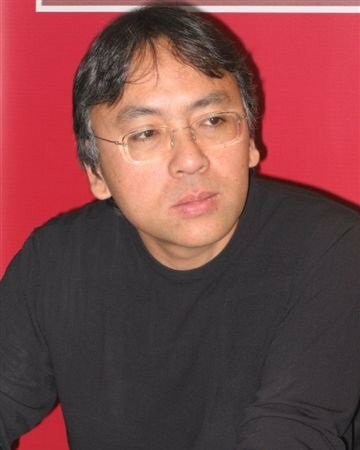 Kazuo Ishiguro, 62, was praised by the Swedish Academy as a writer “who, in novels of great emotional force, has uncovered the abyss beneath our illusory sense of connection with the world”. His most famous novels The Remains of the Day and Never Let Me Go were adapted into highly acclaimed films. The novelist was made an OBE in 1995. Kazuo Ishiguro said the award was “flabbergastingly flattering”. The author has written eight books, which have been translated into over 40 languages. Kazuo Ishiguro was born in Nagasaki, Japan, in 1954, he moved to England with his family when his father was offered a post as an oceanographer in Surrey. He read English and philosophy at the University of Kent after a gap year that included working as a grouse beater for the Queen Mother at Balmoral. Kazuo Ishiguro studied an MA in creative writing at the University of East Anglia, where his tutors were Malcolm Bradbury and Angela Carter. His thesis became his critically acclaimed first novel, A Pale View of Hills, published in 1982. Kazuo Ishiguro won the Booker Prize in 1989 for The Remains of the Day.